Deposit-scale structural interpretation workshop | Geoconferences (WA) Inc. Following the morning presentations Jun Cowan and Brett Davis will be providing a hands-on workshop on deposit-scale structural interpretation. This workshop is strictly limited to 20 places so please register early. Only 20 places available for the afternoon workshop. This workshops is now fully booked. All cancellations must be submitted in writing. Cancellation of workshops registration must be received on or before 14 May 2018. No registration refunds will be made for cancellations received after this date. This workshop is now fully booked. 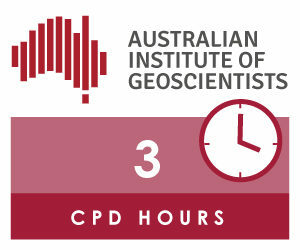 Please email us at enquiries@geoconferences.org.au if you have any questions.